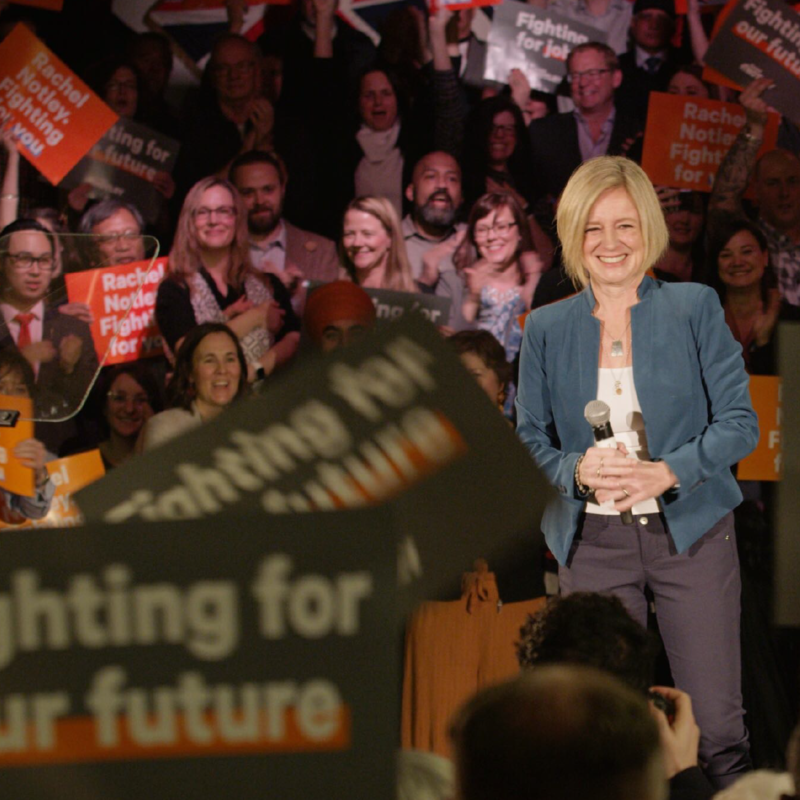 Speaking to a full house in Calgary, Notley spoke about fighting for this great city and the amazing, diverse, and hardworking people who live here and across our province. I'm really excited for this one. Watch live at 12:15. We're getting together in Calgary and we're excited to keep fighting for this great city and the amazing, diverse, and hardworking people who live here and across our province.